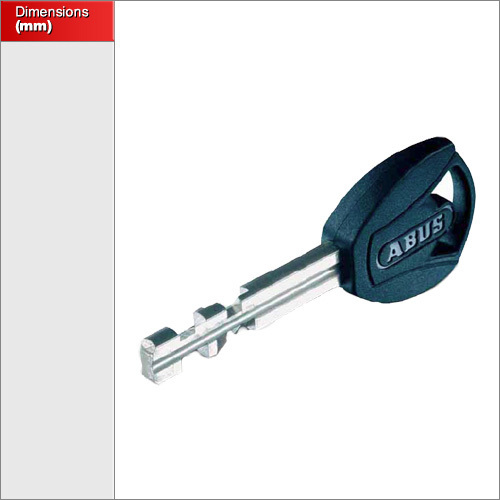 An ABUS Plus Key cannot be copied by a standard lock smith or a key cutting machine. Your padlock will come with a special unique Code Card which you can use to purchase replacement keys in the future. 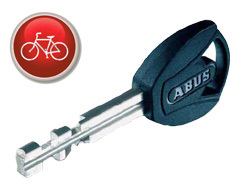 Note that we can only provide additional X-Plus Keys for ABUS bicycle locks that use this special type of key. These include some of the Steel-O-Flex, Granit X-Plus City and the Granit D-locks.